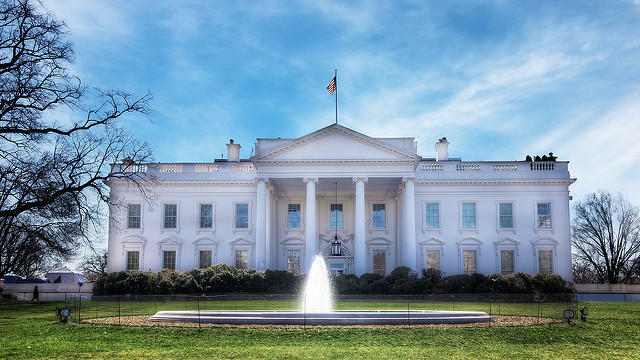 As of Friday, ten Democrats had declared their 2020 candidacies for the White House. The Democratic presidential race is on, and it's wide open. What is the party looking for in a candidate to go toe-to-toe with President Trump? Sunday marks one year until the Iowa caucuses - the first test for what could be the largest and most diverse field of Democratic candidates in generations. As of Friday, 10 Democrats have entered the 2020 race. South Carolina, another early primary state that will test candidates' strengths with African-American voters, is getting plenty of visits from declared and potential candidates. A recent Washington Post survey indicated the Democratic race is as wide open as it is large. More than half of those polled had no candidate preference. What are Democrats looking for as they begin the long process of picking a nominee to square off with President Trump? A moderate, or someone from the party's resurgent left? Is orthodoxy to progressive stances, such as "Medicare for all," more important than a candidate's ability to defeat Trump?